that is The Karate Connection and Shihan Norman Yonkers. in a safe, positive environment. The Economy Program is available to all age groups. You may only attend 1 class per week. There are no make-up classes on this program. 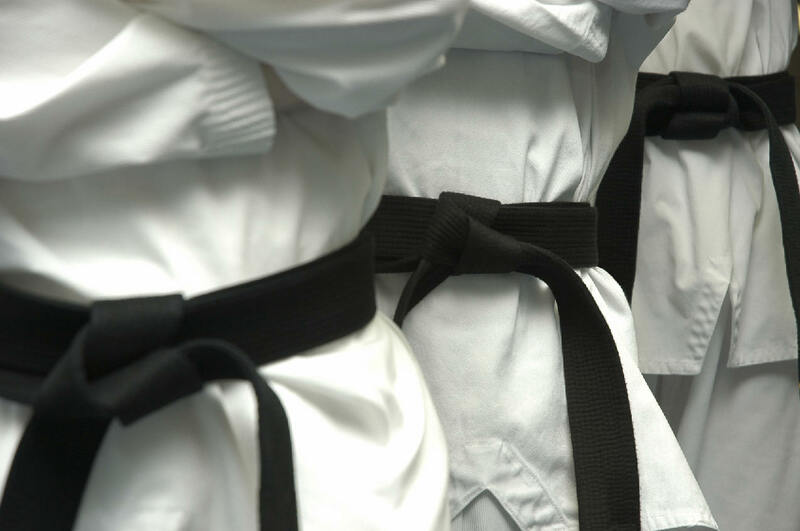 it allows training at The Karate Connection and with Shihan Yonkers, possible on most budgets. like access to our other classes.